Silver Kartz brings to you must-have, stylish polarised sunglasses that offer 100% protection against harmful UV rays. Made of polycarbonate material our products are ergonomically designed to give you a comfortable head hugging fit. They are flexible and contour your face comfortably, thus providing all-day wearing comfort. These sunglasses add charm to your personality with their appealing excellence. These sunglasses are a rare excellence of production and workmanship. 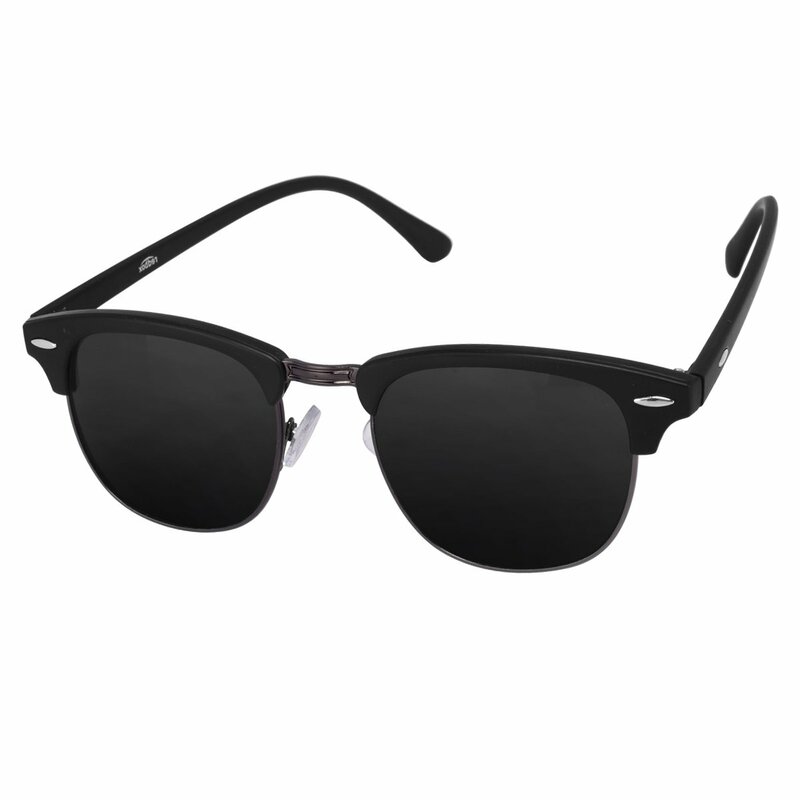 These exclusive Metal sunglasses keep you cool in sunny days and make you feel warm in winters. It has "UV 400," which blocks all light rays with wavelengths up to 400 nano meters.